Who does not like pizza ;)? Since my childhood till now, pizza remained my favourite meal although not the most healthy habit ;). 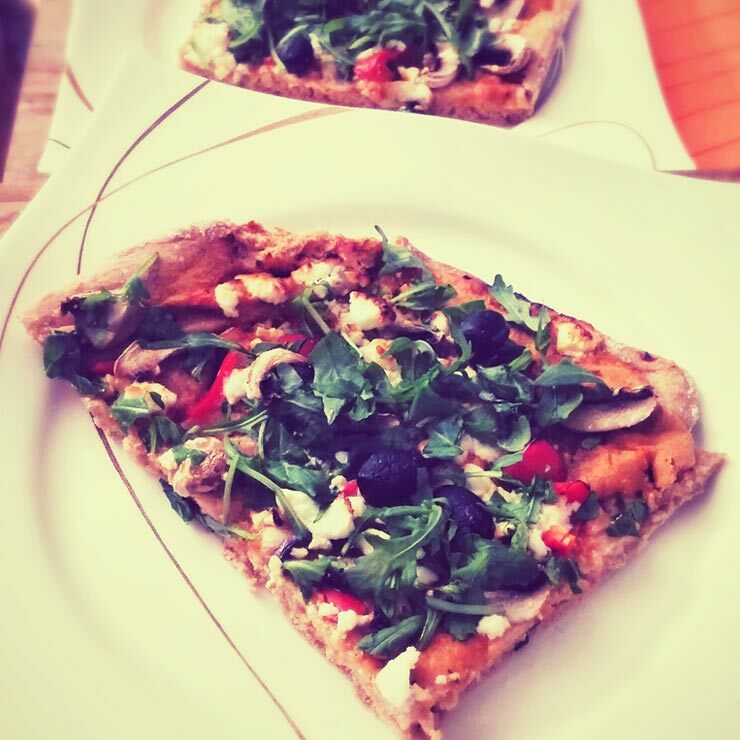 In our house we all love pizza so it was time to try to make a healthier vegetarian version.